#Insulin4All is a campaign to bring attention to, and do something about, the high price of insulin. 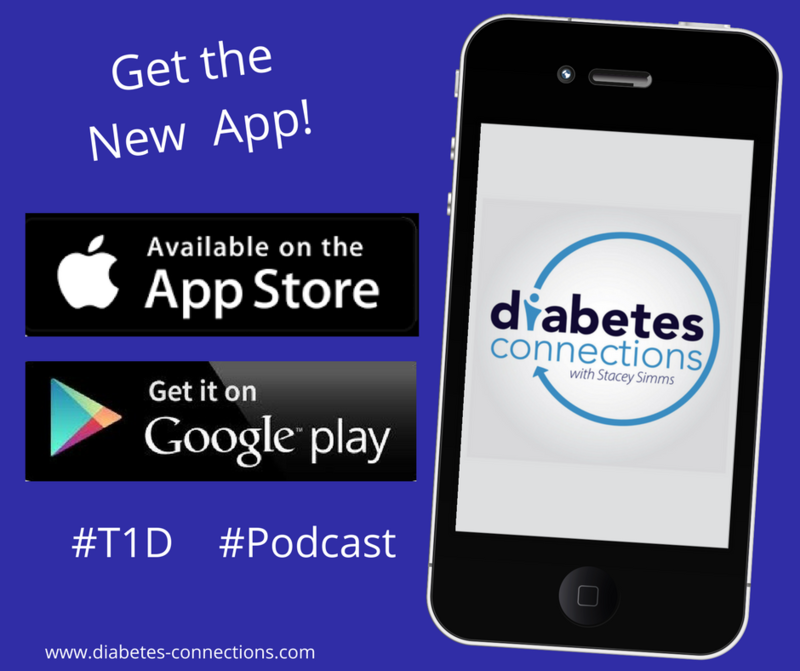 Stacey talks with T1International’s founder and director Elizabeth Rowley about what the organization is trying to do and how we can all get involved. A demonstration is planned in front of Eli Lilly and Company international corporate headquarters in downtown Indianapolis, Indiana Saturday, September 9th at 1-3pm. There’s also an online day of action on September 8th.